Glen W. Bell helped spread that oh-so-delicious Taco Bell goodness across America. Glen W. Bell, founder of the Taco Bell restaurant chain, has passed away. He was 86. The entrepreneur died at his Rancho Santa Fe, Calif., home on Saturday evening, according to a statement on Taco Bell's website. A cause of death was not released. "The entire Taco Bell family of franchises and employees are deeply saddened by the loss of the founder of Taco Bell. 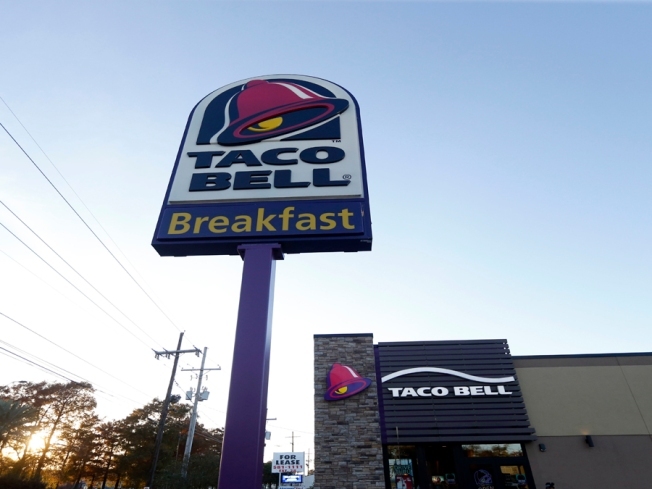 Glen Bell was a visionary and innovator in the restaurant industry, as well as a dedicated family man,"said Greg Creed, president of Taco Bell. "His innovative business acumen started out of humble beginnings and created one of the nation's largest restaurant chains in Taco Bell. Mr. Bell introduced an entire nation to the taco and Mexican cuisine," he added. Bell, who was born in Lynwood, opened his first restaurant in 1948. After a series of other ventures, he opened Taco Bell in 1962. The chain, now owned by Yum! Brands, serves more than 2 billion tacos every year in the United States. Bell served in the Marine Corps, and his unit participated in the battles at Guadalcanal and Guam, according to Taco Bell. Bell is survived by his wife of 54 years, three sisters, a daughter, two sons and four grandchildren. A private funeral service will be held for family members.